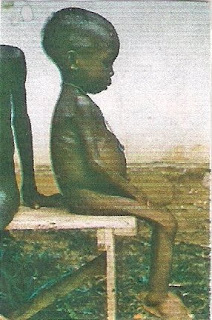 Picture 1: A girl, shown suffering the effects of severe hunger and malnutrition. Starvation is the result of a serious lack or deficiency of nutrients need for maintenance of life, it is the most extreme form of malnutrition. According to FAO [Food and Agriculture Organization] the starvation currently affects more than one billion people or one in six people of the world population 6.7 billion. 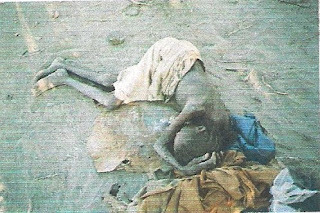 Prolonged starvation can cause permanent organ change, and eventually death, that is about 20 000 die each day. The WHO [World Health Organization] also states that malnutrition is by far the biggest contributor to child mortality, present in half of all cases. 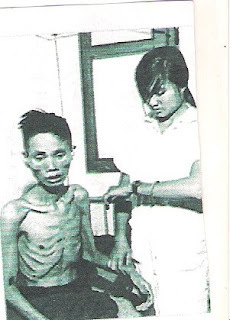 Picture 2: Starved Vietnamese man,who was deprived of food in Viet Cong prison camp. What is the cause of starvation ? What are the symptoms and signs of starvation? How to treat starvation ? How to prevent starvation ? What is the prognosis of starvation ? The basic cause of starvation is the imbalance between energy of intake and energy expenditure. In other words: the body expends more energy that it takes is as food. The starvation is caused by a number of factors. They include: Anorexia nervosa, fasting, coma, stroke, severe gastrointestinal disease, famine and extreme poverty. The poverty where half of the world’s population lives on less than $ 2 a day. THE SYMPTOMS AND SIGNS . 1. Chronic diarrhea, decreased ability to digest of food because of lack of digestive acid production in the stomach. 2. Shrinkage of vital organs such as heart, lungs, ovaries or testes and their functions. 3. Reduction in muscle mass and weakness because of it. 6. 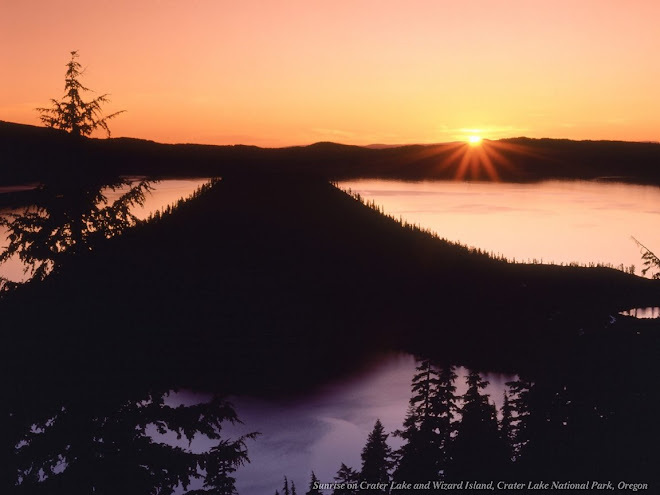 Immune deficiency, less of resistance to infections. 8. The signs of specific nutrient deficiency may occur such as deficiency of vitamins. It is necessary to treat the cause of starvation. Nutrients feeding rich in protein, energy and adequate vitamins and minerals. If the degree of malnutrition is severe, the intravenous feeding must begin the treatment and then the treatment with liquid nutrients. Gradually, solid foods are introduced with high protein and energy. For the individual, prevention obviously consists of ensuring they eat plenty of food, varied enough to provide a nutritionally complete diet. Supporting farmer in areas of food insecurity through such measures as free or subsidized fertilizers and seeds increases food harvest and reduces food prices. 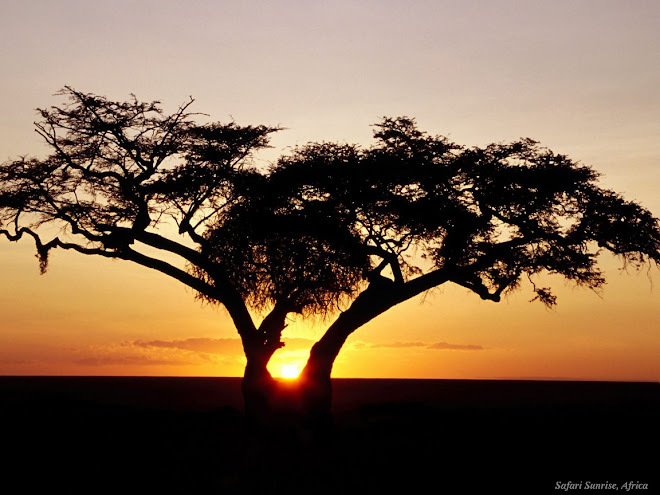 People can recover from severe diagnosis of starvation to a normal stature and function. Children may suffer from permanent mental retardation or growth defects of their deprivation was long and extreme. Cecil & Loeb A Textbook of Medicine.W.B.Saunders Company,Philadelphia,USA,1959,p 537-540. Waldo E.Nelson,M.D., D.Sc. Texbook of Pediatrics.W.B.Saunders Company,Philadelphia,USA,1959,p 358-369.